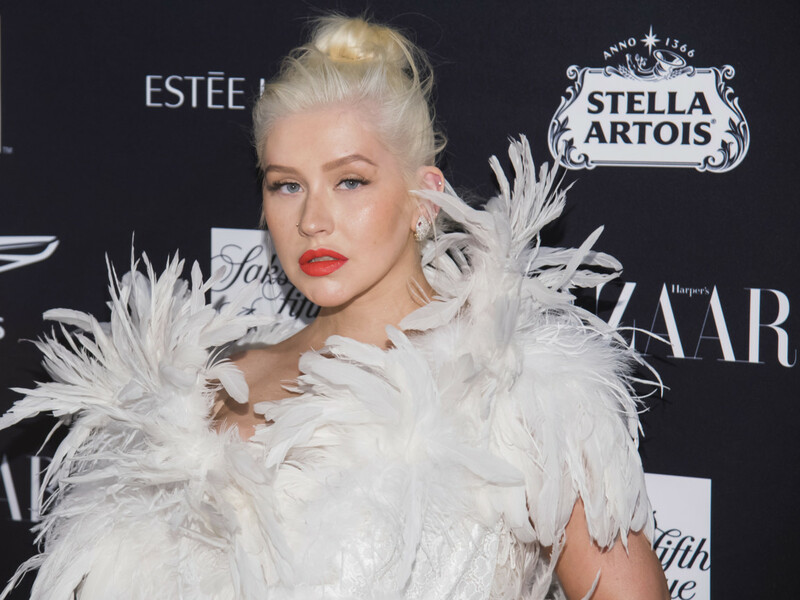 The singer announced on Tuesday that ‘Christina Aguilera: The Xperience’ will open at Zappos Theater at Planet Hollywood Resort & Casino on May 31. The Grammy winner released her debut album in 1999 and is known for hits such as ‘Genie in a Bottle’, ‘Beautiful’ and ‘Ain’t No Other Man’. Aguilera released the album ‘Liberation’, last year. Two of its songs — ‘Fall in Line’ with Demi Lovato and ‘Like I Do’ with GoldLink — earned nominations at the 2019 Grammys, airing February 10 in Los Angeles.